$125,000 for an MLU investment share!!! The President of Major League Ultimate - Jeff Snader - cast in Gangnam Style. Enjoy! 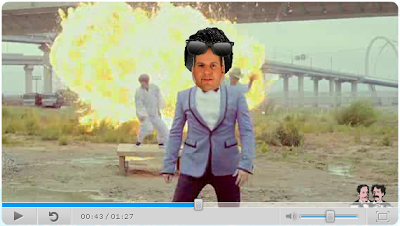 View the video here, or watch below. Another classic WHAMO printed advertisement: "Did you Frisbee today?" Appears to have a Master series disc hanging on the bedpost. 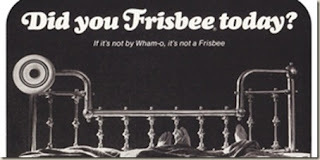 The ad reads 'If it's not by Wham-o, it's not a Frisbee.' - a bit different from another ad. Another beer night has been scheduled! Tonite, you are asked to taste first; then drink. When: Thursday, Nov 29 @ 7pm or so. Info: Bring one or two samples of beers that you haven't yet tried, just saw for the first time, etc., & we'll all get to taste them together. Joe will provide some edible type things to chew along with the tasting and we can declare a winning beer at the end of the evening. 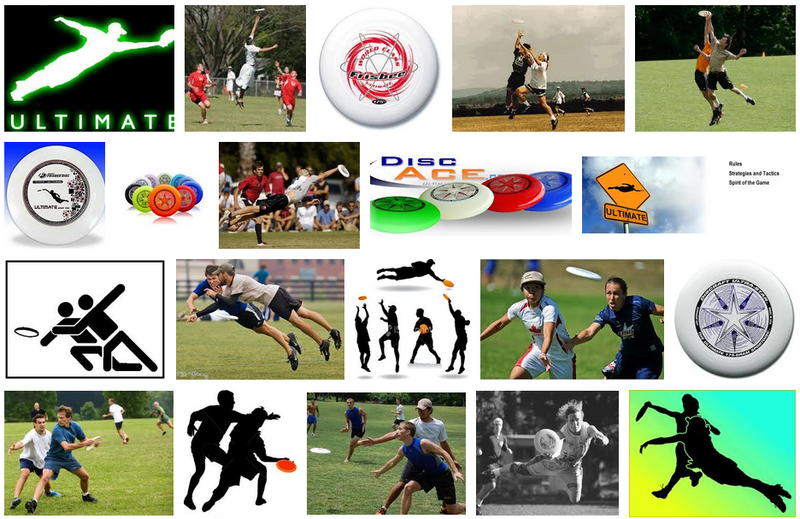 The Triangle Youth Ultimate League (Raleigh/Durham/Chapel Hill, North Carolina) has stepped up the criteria for Ultimate player growth. Learning outcomes mesh well with the 7-point player review by Team USA Ultimate. If selected, you will participate in a series of leadership workshops on important issues young women face. What is an issue that you think is particularly important to you or your friends? 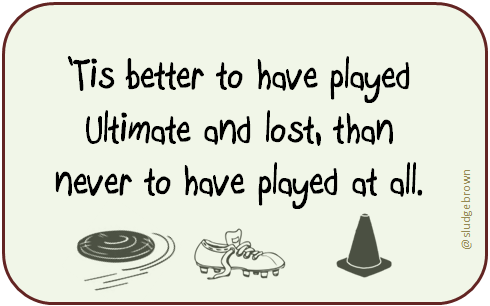 If selected, you will play a lot of Ultimate with some of the best coaches around. Why are you interested in Ultimate in particular? If selected, you will be in a group with girls from different schools. Why is it important for women athletes to know and support each other? Jan 2013: Problem Solving - Understanding your own values and actions. Decision making - Knowing you have options and dealing with the tough stuff and Planning- Who do you want to be, what do you want to do? How can you go from an idea to creating a final product? Info: Applicants will be narrowed down to a pool of players invited to one of two tryout camps in March 2013, with the goal of selecting Team USA's 13 players & a maximum of 7 alternates. Commitment to Team USA training (players will do everything in their power to reach their peak of health and conditioning in time for the world championship tournament. Cost: $150 for the Tryout Camp Fee. Players must be USAU members and are responsible for their own travel & lodging for the tryout camps. 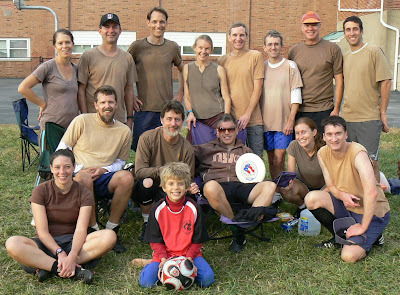 View the 2009 Team Roster . 2009 Results. The Spinners are the only MLU team to join the league with an existing name. The fanbase they built during their first season assured that the team's name would carry over into 2013. We also like the reference to the famous R&B album credited with starting the Philadelphia Sound. Bootleggers are the pirates of prohibition and Boston boasted their fair share. The fact that a few famous bootleggers made good in the end is an even better association for a city likely to compete at the top of the league. This name is part Madison Square Garden and part West Side Story, but more importantly it represents the fight in the big apple. New York is a city that refuses to give up. It is a city fully prepared to throw down, to mix it up, to rumble. The center of current events is cut through by the ever flowing current of the Potomac. The reference to electricity is also far from accidental as we see it representing the excitement of the games to be played in our nation's capital. Ultimate was born in the Garden State and that contribution deserves recognition. Without Maplewood, NJ and the first collegiate game between Rutgers and Princeton, the MLU might not exist. Here's to the Founders. There is something about a nocturnal, predatory bird that's hard not to like. Common to British Columbia, Nighthawks have an acrobatic, if erratic, flight pattern used to catch their quick, agile prey. They are also famous for the loud booming sound they are able to produce with their wings. It'll be a surprise if we don’t hear some booming in the Vancouver stands next year. The Space Needle, Mt. Rainier, Pike's Market. All of these are iconic features of Seattle, but none is as intimately associated with the city as its famous drizzle. This team has embraced the elements and is ready to drop the boom on all opponents. Make it rain. An unabashed reference to Portland's White Stag Building and its iconic neon sign, this team name also accepts the mythological tone of its totem. The white stag is the ever elusive, adventure inspiring symbol of Arthurian Lore. It is a sign of great deeds to be done, and we expect nothing less from this team. The dogfish is a shark species common in the San Francisco Bay area. While not the largest shark in the water, it is a speedy, undiscerning hunter. The dogfish earned its name from its tendency to hunt in packs, and we thought teamwork like that was a great qualification for a team name. The reference to the modern-day tech bad guys in an area renowned for technological development proved impossible to resist. The image of a driven, intelligent individual that can undermine your defenses seems a direct nod to the attack of a well-coached Ultimate team. If they also happen to be just a little unsavory and shrouded in shadow, we can work with that. After many years of honing Stoney Lonesome's live sound, the original duo consisting of Pablo Elliott (guitar, vocals) & Michael Hechter (percussion) have finally recorded a studio album. Info: The full Stoney Lonesome Farm Band will perform all original acoustic/reggae/rock compositions from their upcoming debut album, Through the Fence, on Sunday December 2, at DC's Letelier Theater. 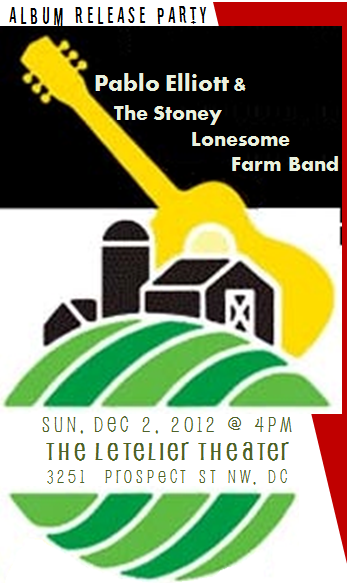 The one-hour live performance will be followed by a reception with the band at the Theater. The event is family-friendly. Also, a very special pressing of the 10-song Through the Fence album will be available for purchase at the event. Ultimate Rob interviews Dan "Stork" Roddick who happily speaks about how he started playing Ultimate & the very first college Ultimate frisbee game (1972) - which he played in 40 years ago. "Stork was one of the driving forces behind promoting and supporting Ultimate and all other disc sports through his role as head of Wham-O's sports marketing department from 1975-92, ensuring sufficient financial support for the UPA [now USA Ultimate] in its first decade of existence." Learn more about this Hall of Famer (Class of 2004). 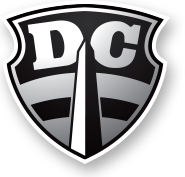 Another opportunity for a professional sports teams in Washington DC to be appropriately named. This time...Major League Ultimate announced their Eastern Conference. Explanation: The center of current events is cut through by the ever flowing current of the Potomac. The reference to electricity is also far from accidental as we see it representing the excitement of the games to be played in our nation’s capital. 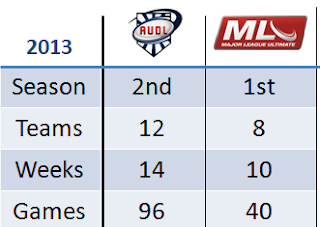 MLU's 2013 season is slowly taking shape, and is beginning the hiring process. 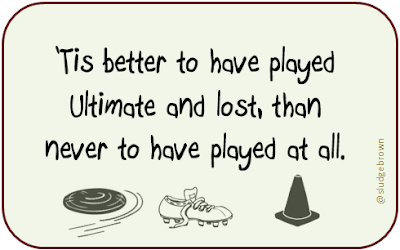 How long have you been playing Ultimate? What is the best team you have played for? Are you willing to relocate to join a team? What team do you wish to tryout for? What skills do you have that will make you effective? What do you see as the most important responsibilities of your position? What experience do you have managing people? In 2013, the GM will make approximately $4000 (Coaches will be $1500) for the season. Knowing this, how much time are you able to dedicate? Another great vintage ad for the patented Flying Saucer. 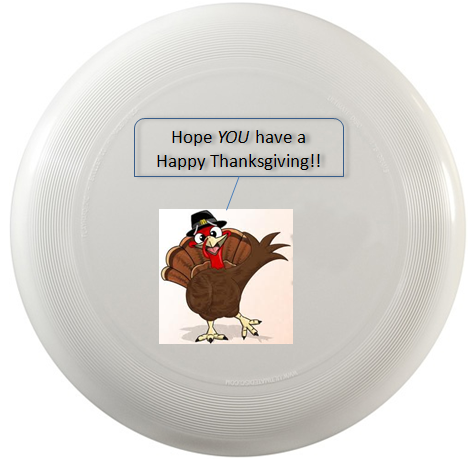 WHAM-O's Trademark Attorneys reminds you: If it's not WHAM-O it's not a Frisbee. 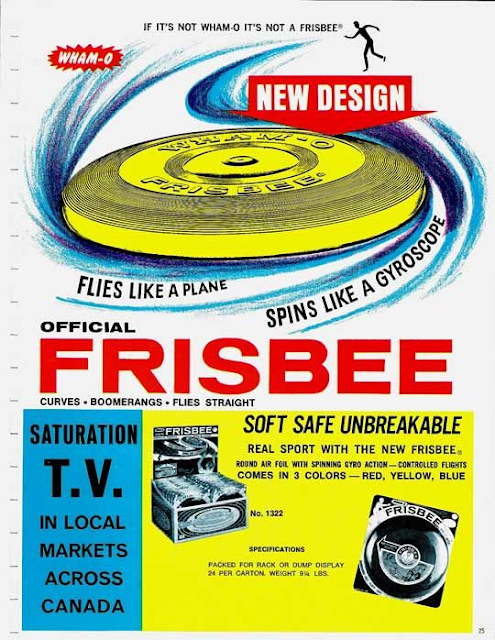 Official FRISBEE: Curves / Boomerangs / Flies Straight. Flies like a plane, spins like a gyroscope. 3 colors - Red, Yellow, Blue. After the engaging news was broke, Sludge was inspired and broke Unclique twice for an early lead that helped establish pace - Andrew to RacHel; Joe's 2-yard toss to MicHael. MattHew threw a bendy flick to CHris intercepted by RacHel; 3-1. 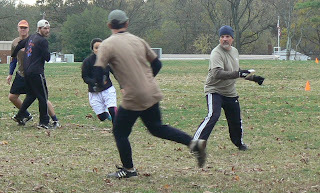 Short, keep-the-disc-moving throws fueled Sludge's first half offense. Bucci to Henry to Russ; 5-1. RacHel (aka, The Nigel Proxy) knocked down the disc in the endzone for a (missed delayed) Callahan, catching the score thrown by Henry; 6-1. Sludge dictated the game pace while disrupting Unclique’s offense. Defense was also solid. CHarlie had a sweet sky D on the sideline while active wing play by BRian Andrew, CHris & Jen regularly closed off cuts into cutting lanes. Joe to Rachel to CHris with a break-the-mark backhand to Henry; 7-3. Russ' knockdown near the endzone provided a short transition point; 8-3. After two consecutive turns by brOwn (8-5), Sludge returned to first half form; 9-5, 10-6. MattHew's handblock as they were on Sludge goal line was the tipping point for the game. CHarlie to Henry to Joe to Amy; 11-7. The next point saw a tipped D caught by Russ who threw to an open RacHel; 12-7. 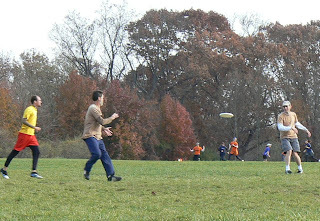 The last point moved the disc between Bucci to MicHael to Russ to RacHel. Win 13-7. Next up was a young (Georgetown alum), rested (1st round bye) and skilled team who went undefeated in both the regular fall season and pool play. Sludge, with two rostered G’town alums, was broken early; 0-2. Matthew to Joe got Sludge on the board; 1-2. Then some super goal line defense caused the next score by Jen; 2's. Another break with Andrew to Henry to Bucci who bobbled then caught the disc; 3-2. Another point, another break; CHarlie to RacHel; 4-2, 5-2, 5-3. CHarlie's upline to MicHael who threw to the cone where Jen toed inside the line; 6-3, 6-4. Henry stepped in front of the throw for the D, and then whipped an inside-out (IO) flick to RacHel; 7-4. During the timeout, the 7-2 run was handled differently by the two teams - Sludge sat on their seat-of-choice (e.g. camp chair, blanket) and caught their breath, whereas the opponents huddled up and vocally planned strategy. The next 4 points favored HJ; 7-8. 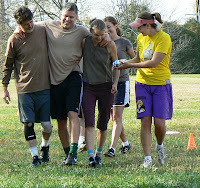 Defending the long huck was important defense for Sludge as the field was regularly extended with a handler sprint cut. A huck turnover gave Henry a chance to air it out to CHris; 9's. MattHew's just-over-the-defender flick to MicHael then to RacHel; 10-9. Sludge was competing well making the other team throw lots. In turn, all Sludge O-pportunities were closely defended - Jen to RacHel for a knee catch, 11-13; three consecutive IO's from Henry to Russ to Michael back to Russ; 12's. The light wind, cool day was nice to play in, but did not greatly benefit the Sludge zone. Loss 12-15. 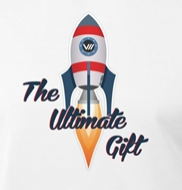 The Ultimate Gift Benefit Hat Tournament! Cost: $10 and a new, wrapped toy (at least $5 value) - includes 3 games and some food & water. REGISTER. Where: National Mall Polo Fields (Washington, DC). Same location as pickup. Schedule: Each team will play 3 games. Check-in at 9:30AM; Teams at 10AM; games at 10:15 AM. Info: For every jersey sold, SAVAGE will donate a disc to Toys For Tots. An Ultimate player's license plate, no doubt. The frisbee in the backseat was also a clue. Maryland license plate "I GO LONG"
While skipping Ultimate pickup today, a proposal was accepted in Rock Creek Park. RacHel + MicHael are engaged!!! After an empty-handed sky bid on a huck to the endzone, the University of Illinois defender's unintentional bicycle kick props the spinning disc into the on-the-ground laid-out offense player (Arizona Sunburn) for the score. 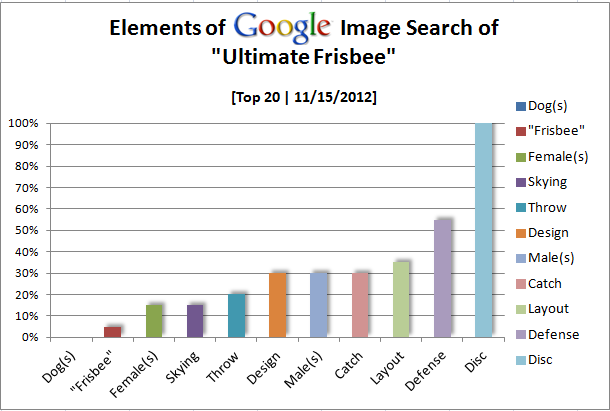 Google Search Results: "Ultimate Frisbee"
Below are the Top 20 image returns from a GOOGLE search of "Ultimate Frisbee". What might someone surmise about the Ultimate Frisbee sport per Google Image search? Very similar to the 2011 findings: A disc is essential, of course; more male players than females; more defensive plays than throwing; lots of jumping (vertical & horizontal); and no dogs. 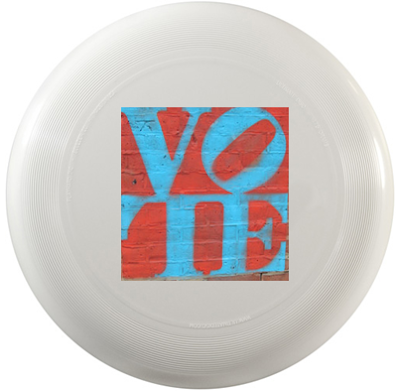 In response to the MLU's reveal, the AUDL recently promoted their "Season II" for Spring 2013. AUDL: 101 96 games, 12 teams, 2nd season. Than never to have loved played at all. Based on last spring's result, there was no margin of error when playing Dance Cafe. So, playing 5:1 for point #1 was not ideal; 0-1. At full strength, Sludge kept pace until 5's. Joe to Brian; 1-2. Sarah's leading flick to MicHael; 2-2. Andrew's floater to Nigel; 2-3. Down 5-7 at half (games to 13), Sludge smartened up the offense. Andrew's cross-field to Nigel deep in the endzone; 6-7. Brian's hammer to Steve; 7-8. Cap - game to 12 - was applied at 7-10. Sludge eschewed from early offensive turnovers by playing excellent team zone D. The handlers were contained for much of the game because the cup acted like fencing around a cute puppy. Plus, the strategic switch to person D for one point worked and gave Sludge a needed break; 10-10. Then at universe point (11's), RacHel's knockDown (ahem, a missed Callahan) in the endzone allowed Henry to flick to Nigel who secured his bobble for the final point. Win 12-11. Joe doing what Joe does. Sludge continued their s/pace versus Dr Von Rhino (the #1 seed in the pool) through haltime. Henry to Nigel to Bucci; 1-1. Brian to Jen; 3-3. MicHael's fake to Sarah for a wide open Russ; 5-4. Brian's punt to a shoestring catch by Nigel to Andrew; 6-4. RacHel's D led to a close proximity score to take half; 7-4. Sludge extended the lead with precise handling - Jen to Andrew to Matthew to a low catch by Joe; 8-6. If the easy go-with-the-flow interpretation of "downhill" described brown's first half, then the opposite translation tumbled Sludge the rest of the game. Brian honorably defended the layout bid in Sludge's endzone, but was sidelined due to the collision. After which, Sludge was outscored 6-1. Loss 9-12. After being down 0-1, the Sludge sideline happily remarked: 'One point closer to Saturday pickup'. Like Brian after (3) Advil, (1) beer, (sips) homemade liqueur & (1) PB&J, Sludge was feeling pretty good. CHris' D led to a Joe to RacHel score; 1-1. 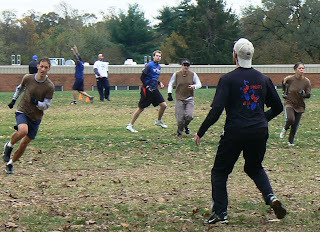 Russ' handblock led to Michael's throw to Steve; 2-1. A Henry D led to his assist for Steve's second consecutive score; 3-1. Nigel went solo with a Callahan; 4-2. Sarah to Steve to Nigel; 5-2. Matthew to Joe to Sarah; 6-3. Russ to Nigel to Joe for a disputed line-straddle score, so play continued with a reset to Henry to Nigel to Sarah; 7-5. The force-SO-many-throws zone employed by Sludge was working as advertised, except that the last throw by This Is Why I'm Hot was for score(s); 8-8. A handful of unidentified person defense was also used on this wind-les, sunny day. CHarlie's connection to CHris and then to RacHel helped momentarily; 9-8. Sludge was broken a few times; 9-11. Bucci threw a score to Jen to bring it to 11's. Steve's D led to the next score; 12-12. 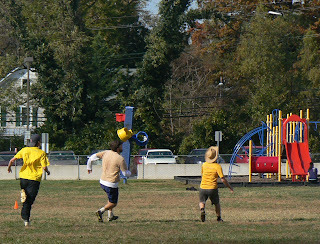 Up 13-12, Matthew put it away with a 40-yard flick to CHris in stride. Win 14-12. 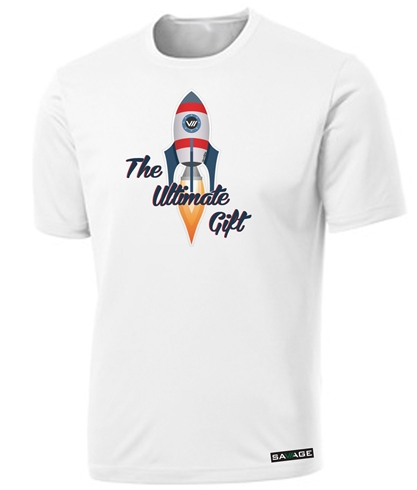 The countdown clock finally expired for Major League Ultimate which revealed a more robust website, including no new details about the MLU teams and some brand-building slo-mo videos of an Ultimate play promoting the sport the professional league. The MLU inaugural season will begin in the spring of 2013 and consist of 60 regular season matches, two playoff matches, and a championship match. Regular season matches in this first season will be played within conference over a 12 week season. The post-season will then pit conference champions against each other to determine a league champion. The rule book is still undergoing revisions but the basics will be familiar to anyone who has watched refereed ultimate. 7 vs 7; overseen by at least 5 referees. The scoober was not invented by Parks & Rec, though this upside down throw was recently on display at USAU's Club Nationals. Twofer highlight by SF Blackbird vs SF Polar Bears (Mixed Ultimate team). This made ESPN's Top Plays! Sludge is Pool A's 2nd seed of B league (5 pools; 22 teams). THREE games at: 11am (field #1); 12:30pm (field #2); 2pm (field #1). Games to 13. 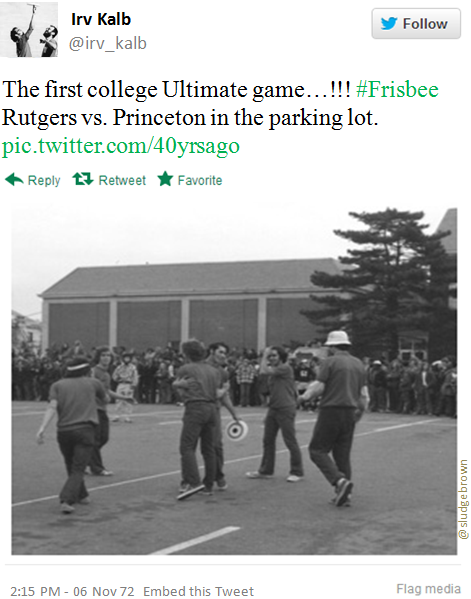 On this date in 1972, the first college Ultimate game was played between Rutgers vs. Princeton. Informed, eligible voters...GO TO! Where to vote. 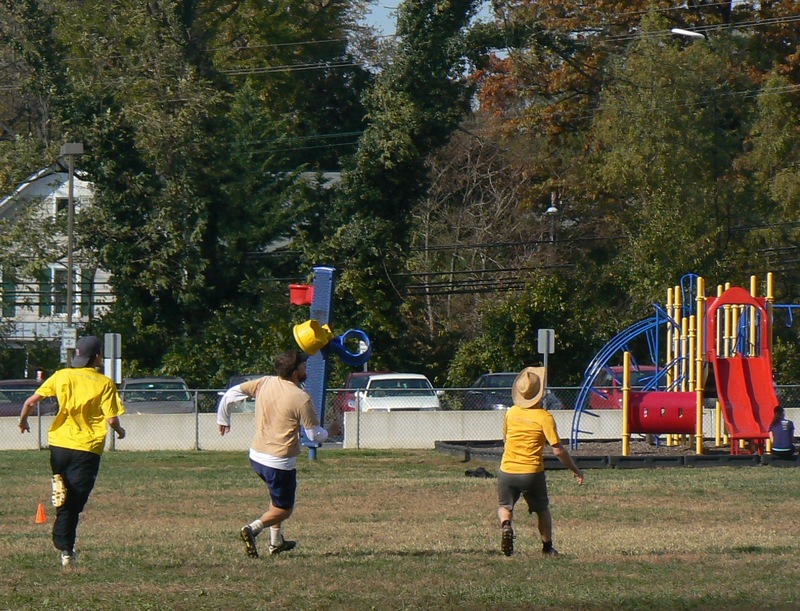 The first day of "glove" weather of the Ultimate season did not stop a hot beginning to the last regularly scheduled game. The wind and the wind chill were both factors. Sludge scored early and often - Andrew's backhand to Nigel, Russ' inside out to MattHew (3-0), Henry's hammer to MattHew; 4-1. Sludge kept the lead with precise short and medium range throws, and primarily kept the disc moving. A sideline chain of CHris to Sarah to a Russ hop-in pushed the score to 5-3. CHarlie facilitated the next 2 points - one to Nigel and the other upline backhand to Russ who tossed to Sarah; 7-5. Andrew's D, then throw to CHris took brown to half; 8-5. Sludge pulled in the second half with a comfortable lead. At 9-6, the cordial Sundays at Six prevented Sludge scoring; specifically, three times on the 1-foot line during a crucial downwind point. Bending, but not completely broken, Sludge's "super wing" position (zone defense with one wing playing selective person D) created necessary turnovers which led to quick transitions. Andrew to CHris to CHarlie to Henry; 10-9. Amelia to Sarah; 11's. Then down 11-12, AND downwind, MicHael's backhand to Nigel broke their zone & led to a Henry toss to an idle MattHew in the endzone; 12's. At this point, Sludge was showing its finely aged fluidness and wearing down the savage S@6 men. Trapped on the sideline near the endzone, Russ snuck in a 4-yard toss to the cone at stall 9. 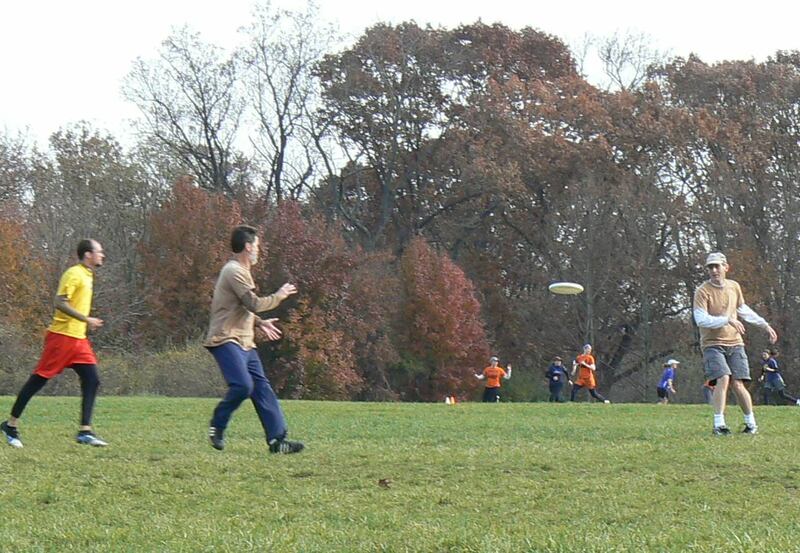 The lightly D'd disc was caught by MicHael sliding in-bounds; 13-12. With safe momentum, brown closed it out. Daylight-Savings Time ends at 2 a.m., local time, on Sunday, November 4th. The end of DST means the beginning of days being lighter earlier in the morning & nights getting darker earlier. Adjust any time-telling device by turning them back one full hour. If having a moustache is liking catching a Frisbee, then having a moustache Ultimate jersey is like a layout score. Info: It's that time of year gentlemen...time to release the 'Tache! Celebrate Movember in style with a limited-edition orange sublimated jersey full of mustaches (& moustaches). 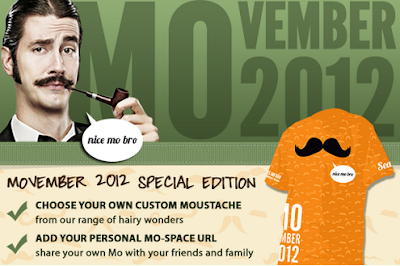 Choose your own custom 'tache on the front with "nice mo bro" bubble text. Are you a good Ultimate game spectator? 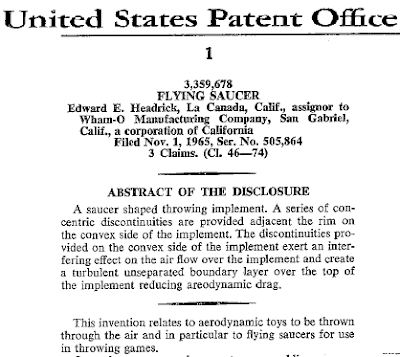 On this date in 1965, Ed Headrick - the guy who was/is into flying discs - filed his patent for a "Flying Saucer". Fred Morrison filed his patent for "Flying Toy" seven years earlier (1958). 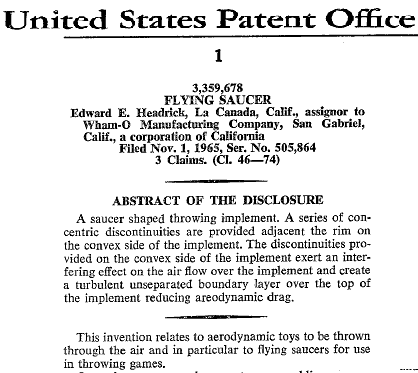 This historic patent [Patent #3,359,678] led to WHAM-O Flyin(g) Saucers and eventually to the flying disc used in Ultimate. ABSTRACT OF THE DISCLOSURE: A saucer shaped throwing implement. A series of concentric discontinuities are provided adjacent the rim on the convex side of the implement. 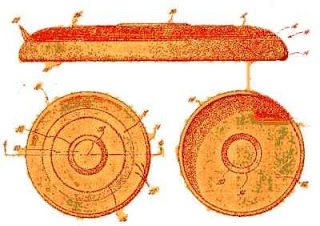 The discontinuities provided on the convex side of the implement exert an interfering effect on the air flow over the implement and create a turbulent unseparated boundary layer over the top of the implement reducing aerodynamic drag. This invention relates to aerodynamic toys to be thrown through the air and in particular to flying saucers for use in throwing games.